Time trials. The race of truth and all that. You against the clock. Alone with nothing but the over-extended heart beat thumping in your ears. 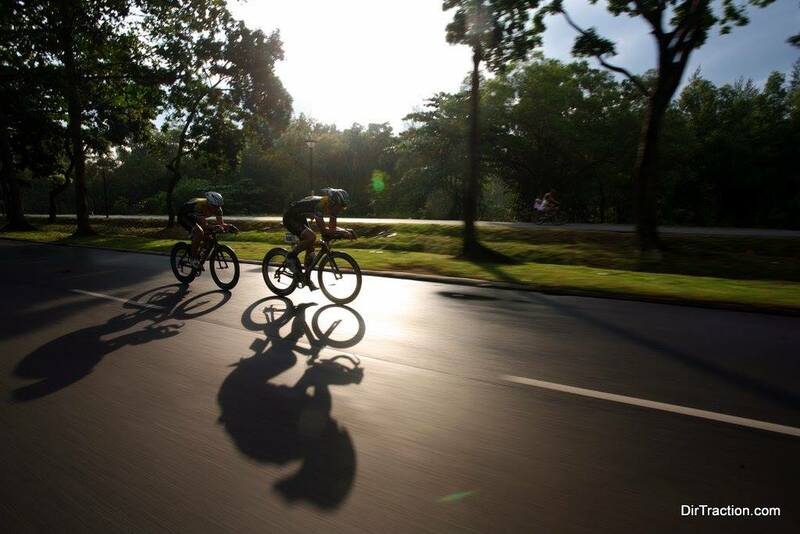 The thoughtful organisers have even ensured that beautiful scenery won’t get a chance to distract as you’ll be racing up & down the Changi straight (again). Those fine fellows at Dirtraction have reintroduced Time Trials back to Singapore after an overly long absence. The National Championships will take place in November but before that we have the majesty of 2 Time Trials in August. The more successful these events are, the higher the likelihood of more time trials happening again. To encourage ANZA members to participate, the committee have agreed that we will refund the entry fee for any team that competes in the TTT event where all members (either in a 2 or 4 person team) are paying ANZA members. So, if you’ve never done a TTT before then now’s a great chance to give it a shot at zero cost. Get 2 or 4 mates together and give it a shot. If you don’t have mates then let us know and we’ll try and do some matchmaking via the Facebook page. Dust off the aero bars, blow the cobwebs off the skin suit and polish up those shoe covers. TT season is finally back.